What Are The Main Costs When Selling Property? It is fair to say that for most of us, a house or flat is likely to be the most valuable asset we ever own. If, over time, you are able to invest in your property, modernising or refurbishing it, or adding an extension, for example, you are likely to see a substantial increase in the value of that asset. Appealing though it is to think of that appreciation in value, and of the cash you could realise from a property sale, things aren’t as simple as just handing over the keys on completion day, in return for a profit. The sale of any property will inevitably incur certain costs, and these will influence the level of profit you make from the transaction. It pays therefore to have a clear idea of just what these costs are, and how much they are likely to be. As a nation, we have a love-hate relationship with estate agents, and often question whether they offer good value for money, or whether we would rather market our property ourselves. For the majority of people, however, the nitty gritty of marketing a property successfully is way beyond our abilities. Of course, estate agents do charge a fee for their services, but for that fee, they will take care of advertising your property, circulating details to interested buyers, accompanying potential buyers to viewings, negotiating a sale price and following up on paperwork as the sale progresses. Estate agents fees can vary significantly, depending on the value of your property, the area of the country that you live in and the level of service included. It’s worth weighing up whether you are happy to pay a fee based on a percentage of the sale price, or whether you’d prefer to negotiate an agreement that involves a fixed fee. Unless you are selling your main home, your property will be treated as an asset and its sale will attract Capital Gains Tax. The tax is defined as ‘the difference between what you paid for an asset and what you received when you sell it’. 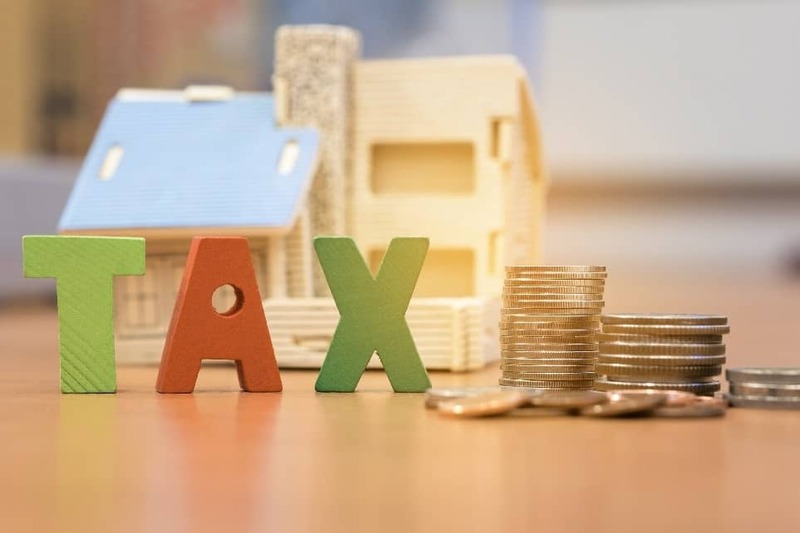 A Capital Gains Tax liability arises when you dispose of an asset, regardless of whether that disposal is by sale, giving it away as a gift, swapping it or even if you receive compensation for it in the event of major damage to it. For individuals selling residential property, it is 18% for a basic rate taxpayer, and 28% for a higher rate taxpayer. For trustees or personal representatives of someone who has died, it is 20% for assets excluding residential property, and 28% for disposals of residential property. There are, however, some annual tax-free allowances to take into consideration. Currently, the Annual Exempt Amount is set at £11,100 for individuals, personal representatives and trustees for the disabled, and for other trustees, it is set at £5550. Capital Gains Tax is only payable if your gains are over this threshold. 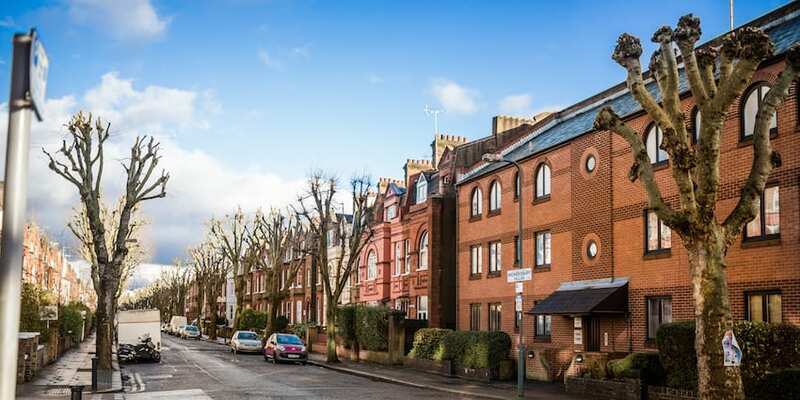 When you come to put your property up for sale, it’s quite possible that your estate agent may alert you to certain works that need to be completed, in order to make your property saleable. For example, buyers are unlikely to queue up to view a house that has obvious subsidence issues, or that has a broken window or seriously overgrown front garden. To stand the best chance of selling your property quickly and for the highest price achievable, you will need to find reputable tradespeople to carry out any remedial works such as these. Whilst it might be tempting to ignore these issues and simply put the property on the market regardless, fixing any serious issues with the property is a vital step, as it means you will have to hand all of the necessary certificates to prove that you are not trying to sell your property with known defects or structural problems. When you’ve made the decision to sell, and you’ve done some research on what similar properties in your area are selling for, it can be tempting to try to sidestep the costs involved in selling, in order to maximise the return on your investment. Of course, there will always be some things that you can do yourself to present your property in the best possible light, and to keep costs to an absolute minimum. But, it’s likely that with any significant building works or specialist repairs, you will need to source expert help to get the work done. Trying to cut corners on this could prove costly, and potentially dangerous, so it is definitely worth doing things properly. If your property has appreciated significantly in value, you are likely to generate a profit that far exceeds the costs you incur in selling it.